Curly the Bush Stone-Curlew has a problem... a BIG problem! 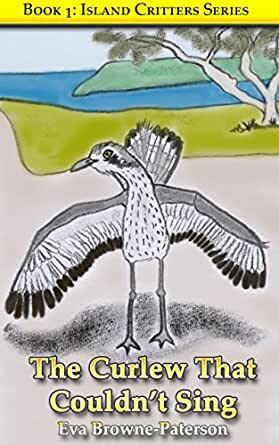 He is being bullied and shunned by the other Curlews on Keswick Island because he can't sing like the rest of them can. Read on to discover how Curly appeals to the good, and not so good, nature of his neighbours to overcome the problem. Then read the life lesson about how to deal with bullying at the end.